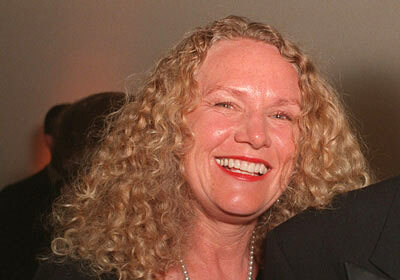 The Forbes has already released the prestigious list of World’s Billionaires and a woman in the name of Christy Walton was ranked as the 12th richest people in the world. She is 54 years old and an American who’s business evolves more in retail industry – Wal-Mart. Wal-Mart remains the exception to the rule in the crumbling retail sector thanks to its global footprint and deeply discounted prices. Also helping: the exodus of competitors like Circuit City and Linens N’ Things. Shares down 25% since September. Fourth-quarter profit hurt by lawsuit settlements, poor currency exchange; still beat analyst expectations. Stake in solar-paneling outfit First Solar fared far worse; shares down 60% since August after surging 120% in previous 12 months. Sam Walton started as J.C. Penney clerk in 1940; opened Newport, Ark. five-and-dime store Benjamin Franklin 5 years later. Lost lease in 1950. With brother James started general-store chain in Bentonville, Ark., 1962. Today Wal-Mart is world’s largest retailer: 7,200 stores, 2 million employees serve 200 million customers. Sales: $378 billion. Christy is the widow of John Walton (d. 2005); donated 7-acre San Diego home to Cross Border Philanthropy.